There are several benefits that come as part of membership here at Stranraer. We have reciprocal deals at Turnhouse, (Edinburgh), Helensburgh and Craigiehill (Perth) where complementary rounds are available if pre arranged. Also recently added we have an arrangement with Williamwood where they have kindly agreed to one fourball per day (Mon- Fri) at £10 per person. 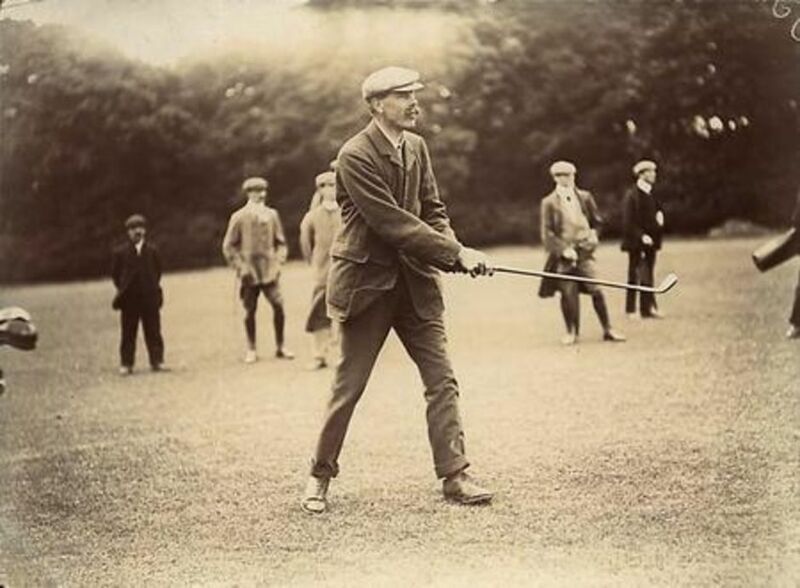 The Association of James Braid Courses is a collection of courses in Ireland, Wales, England and Scotland with one in New York, which were designed, re-designed or re-bunkered by James Braid. Stranraer Golf Club members and members of all of the Clubs in the association can enjoy preferential green fees at these courses. This list is updated each year with new member clubs.